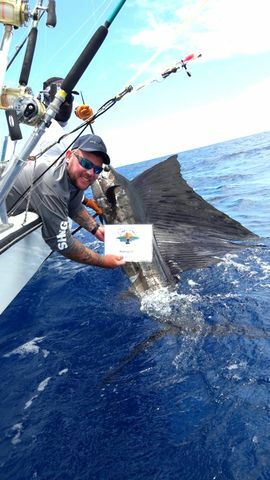 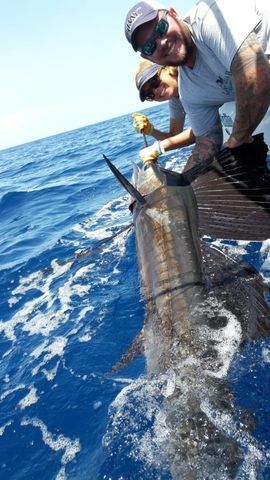 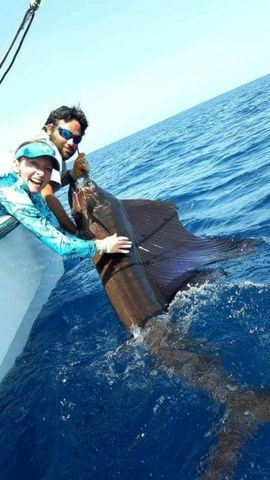 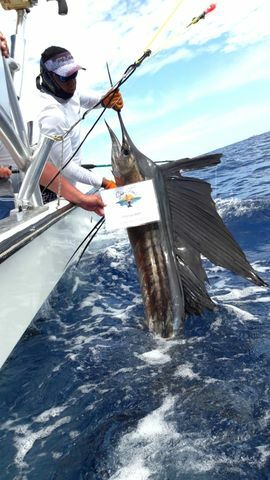 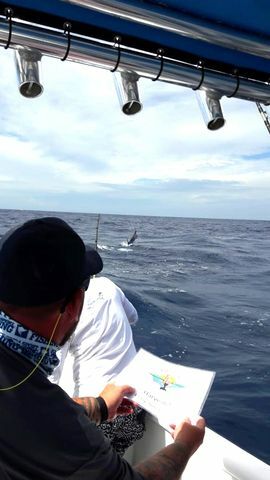 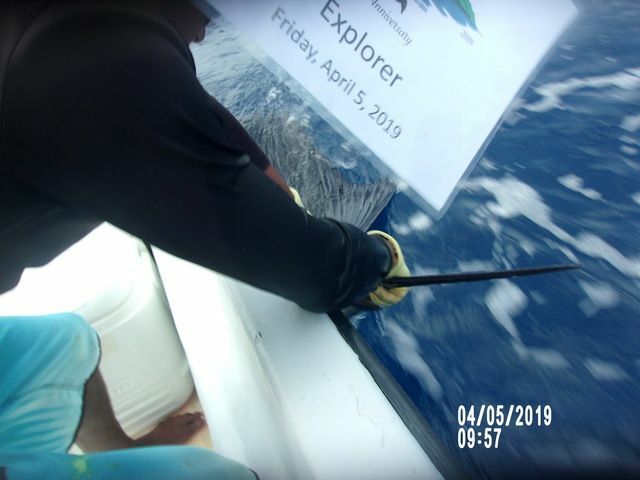 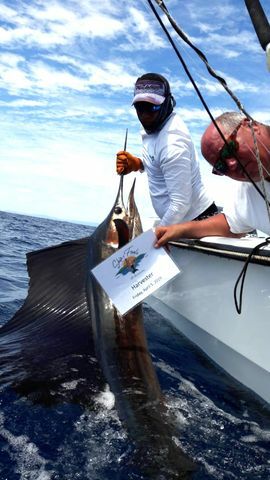 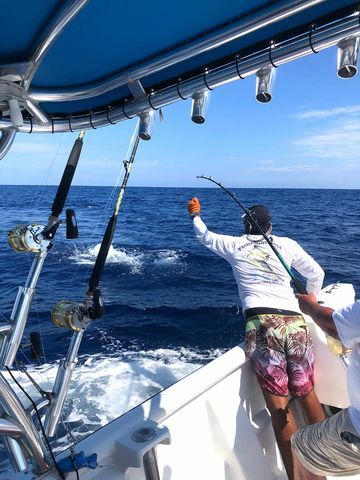 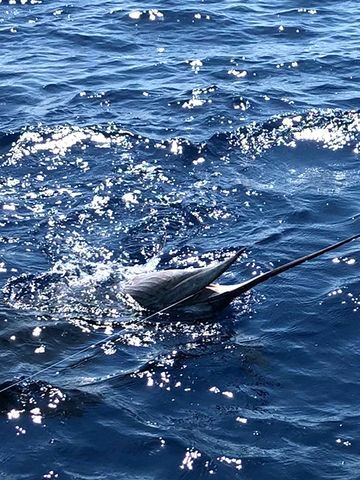 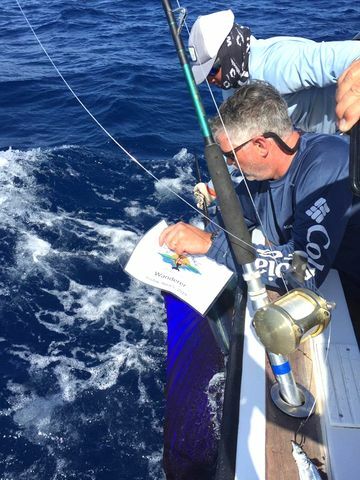 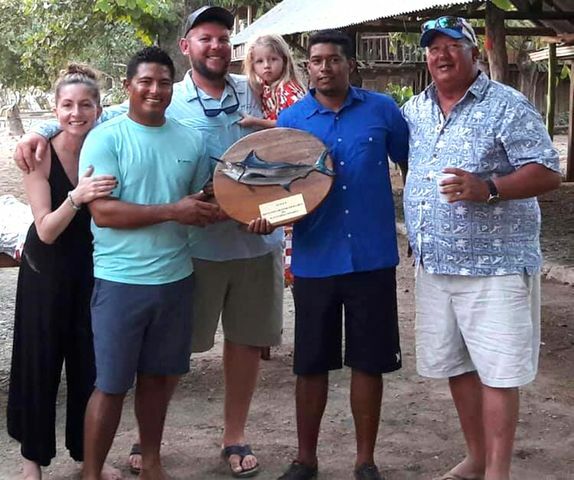 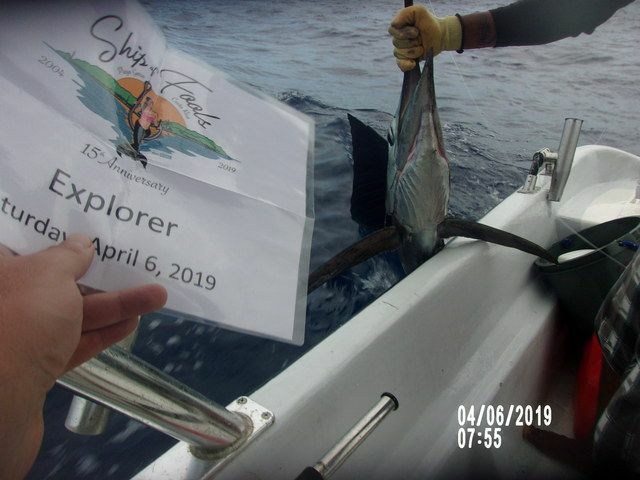 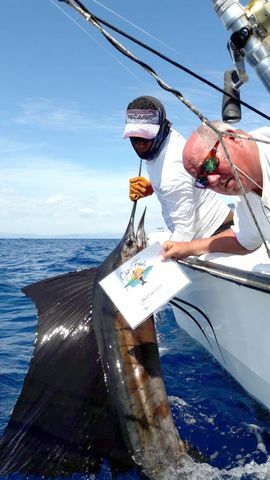 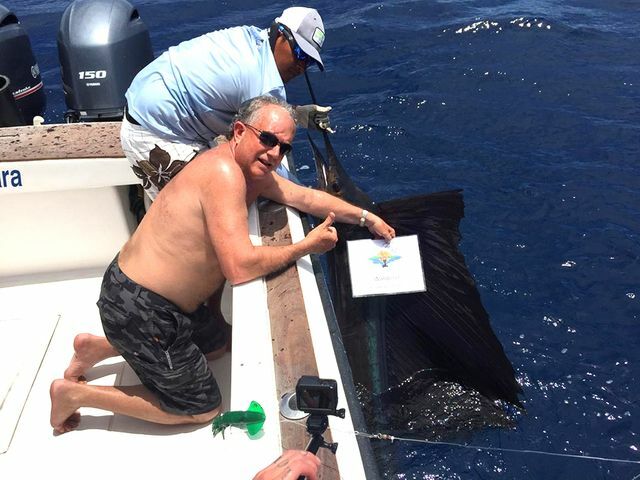 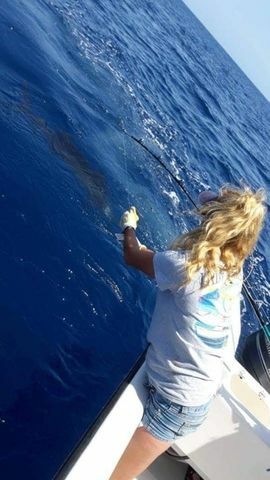 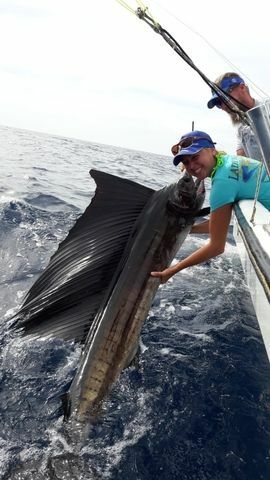 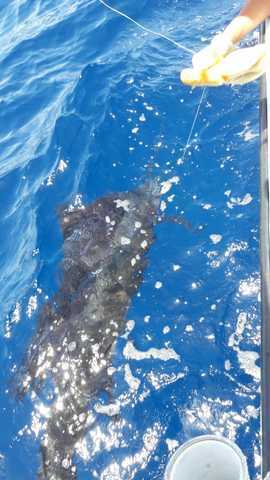 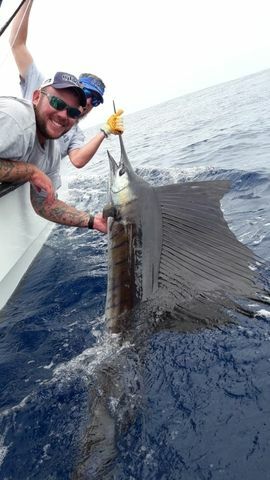 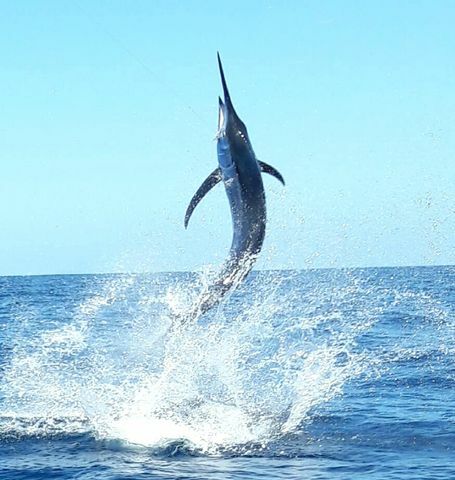 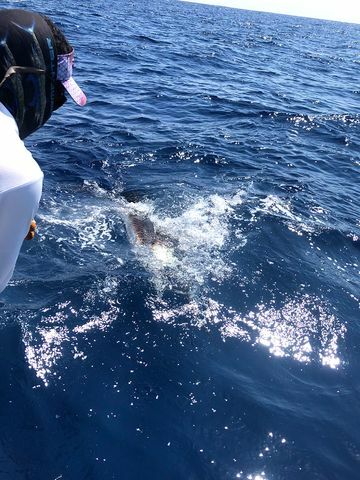 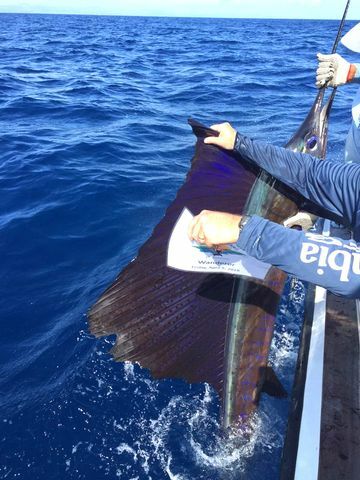 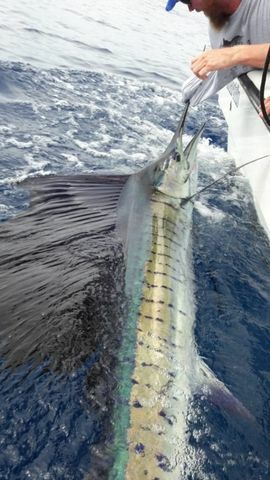 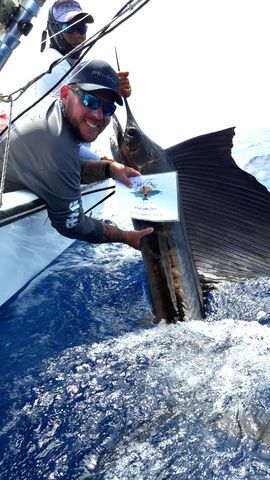 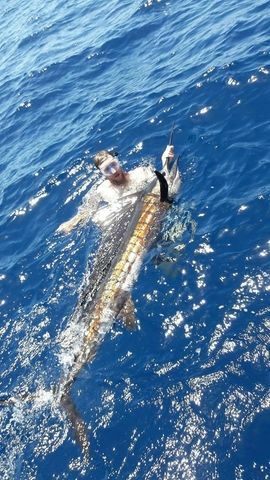 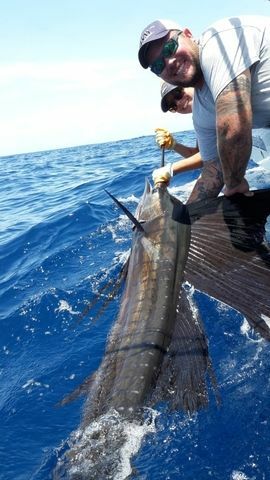 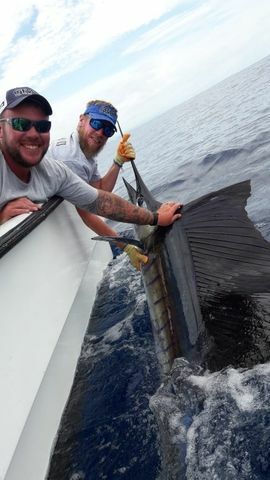 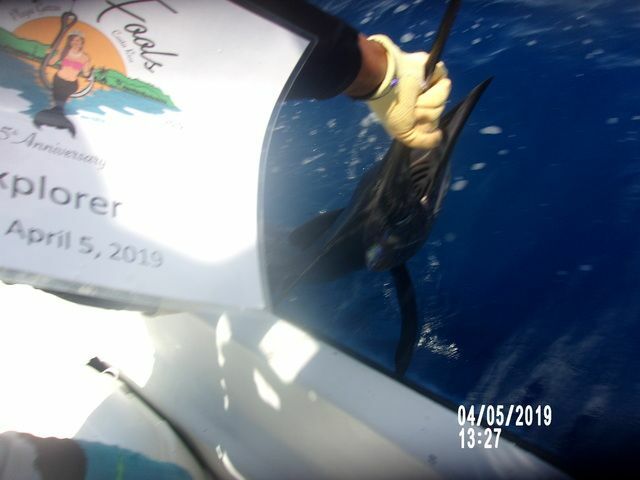 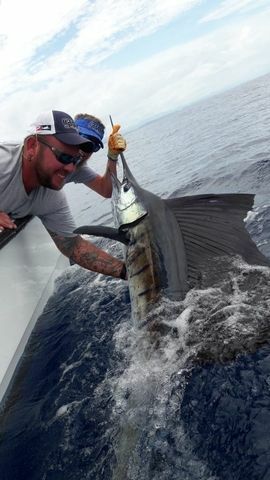 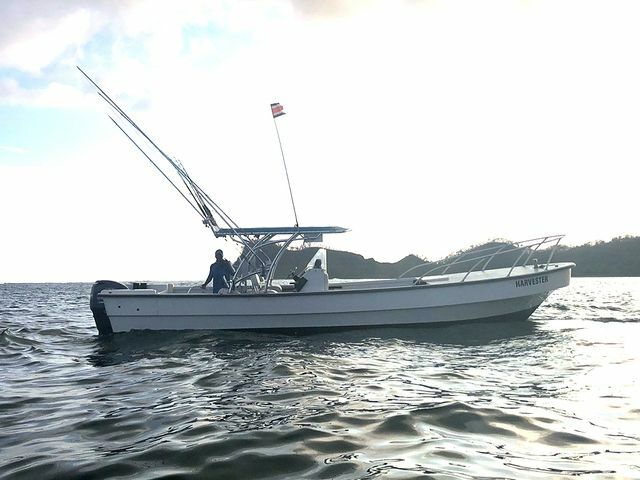 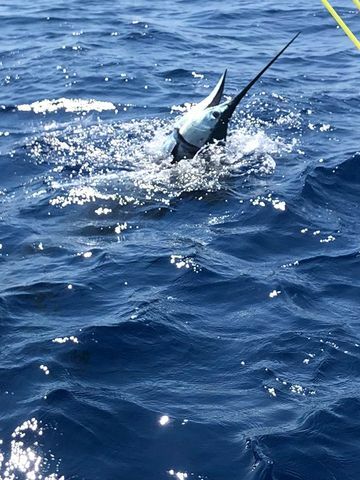 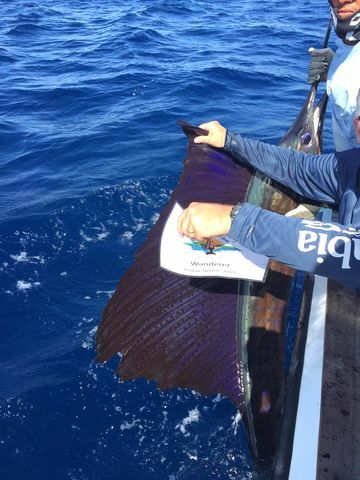 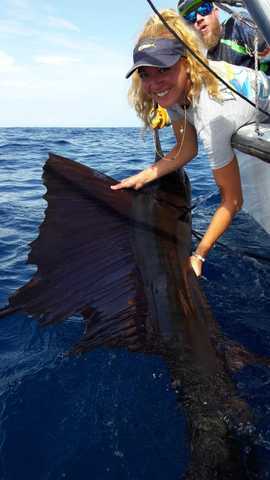 Team Humprey finished up their week in Nosara with a breathtaking NINE Sailfish release day on the Harvester on August 15. 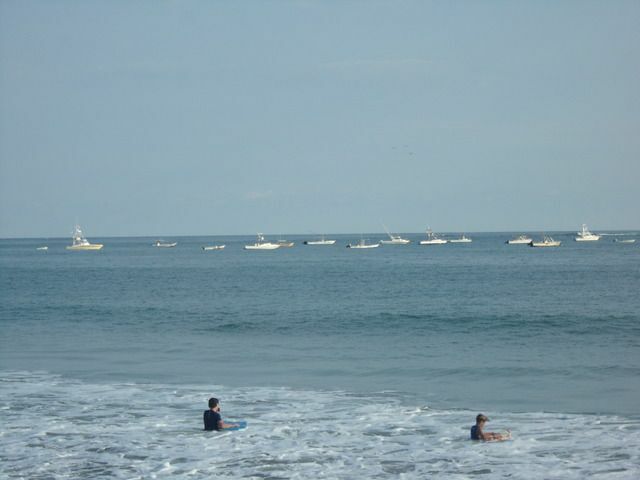 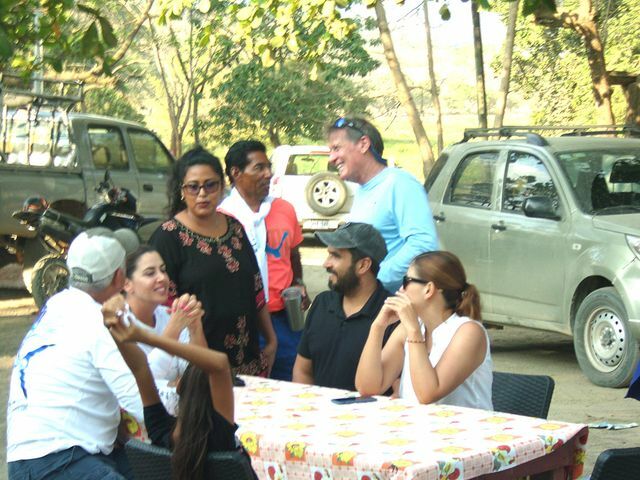 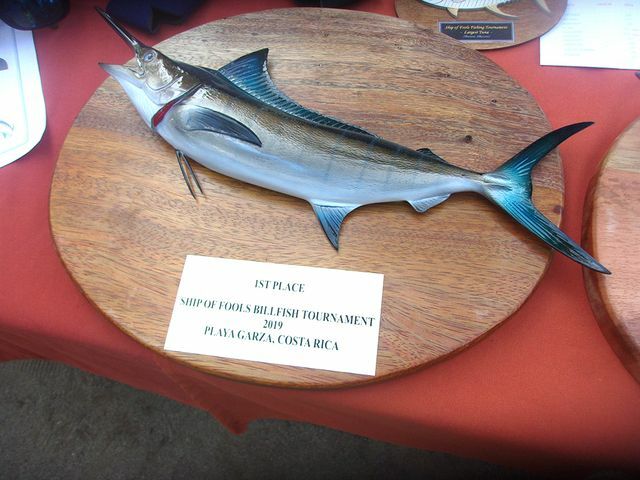 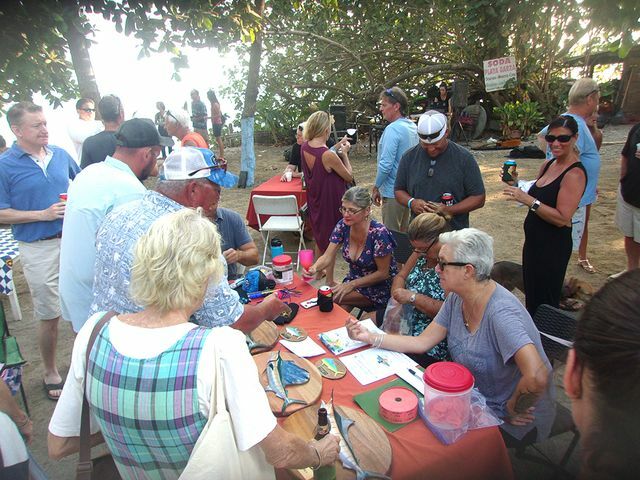 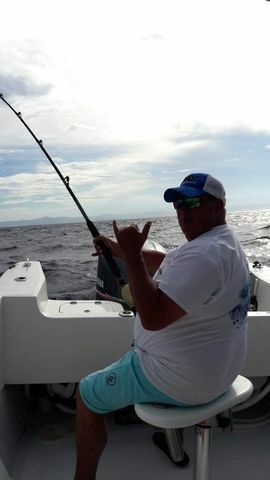 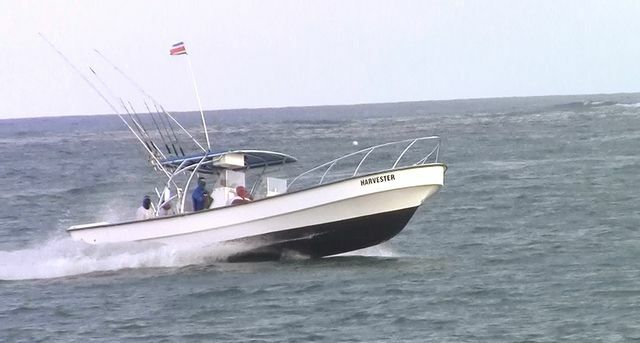 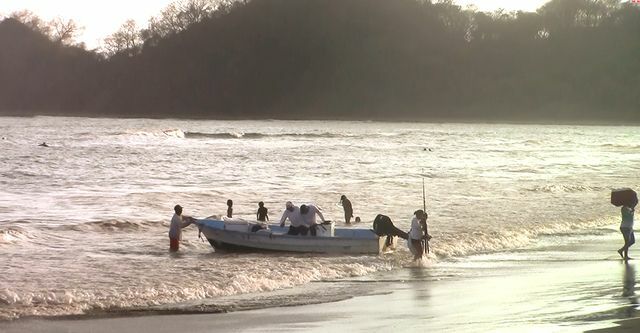 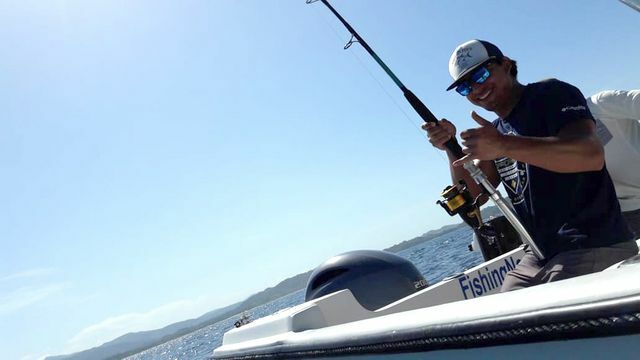 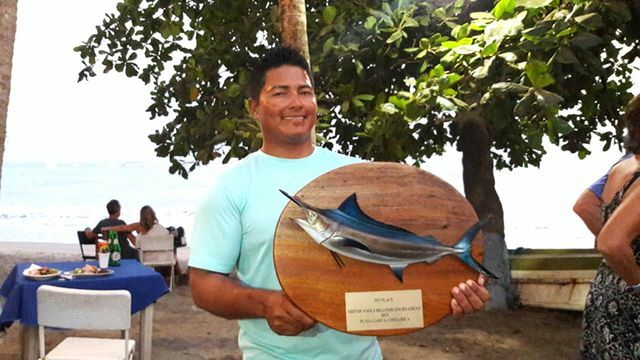 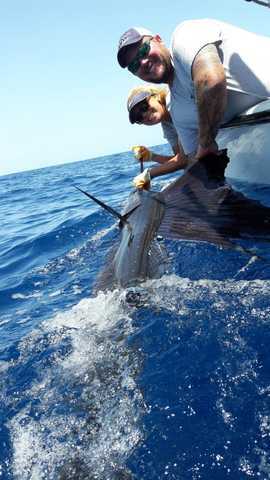 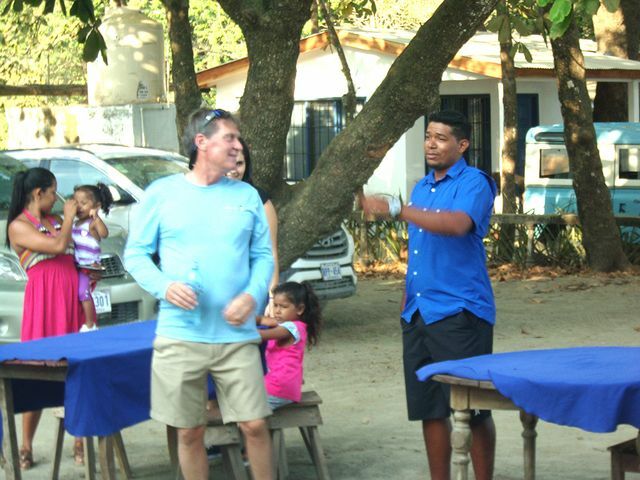 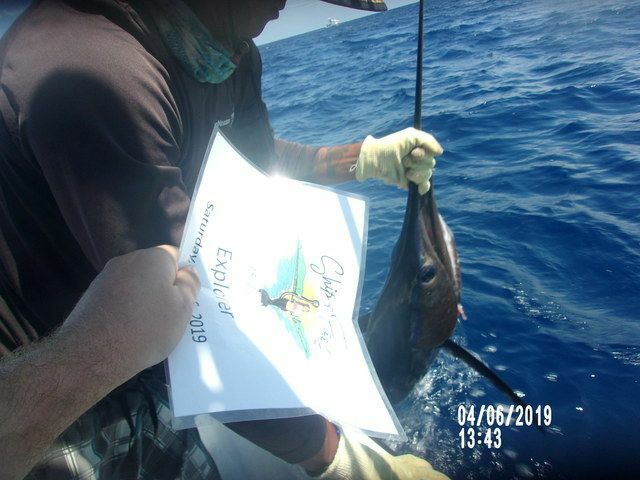 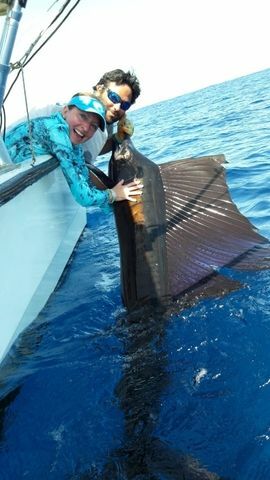 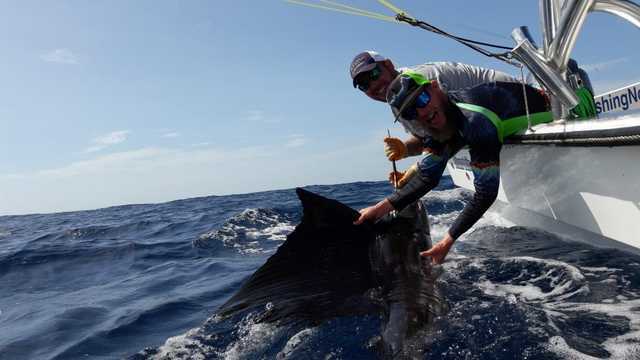 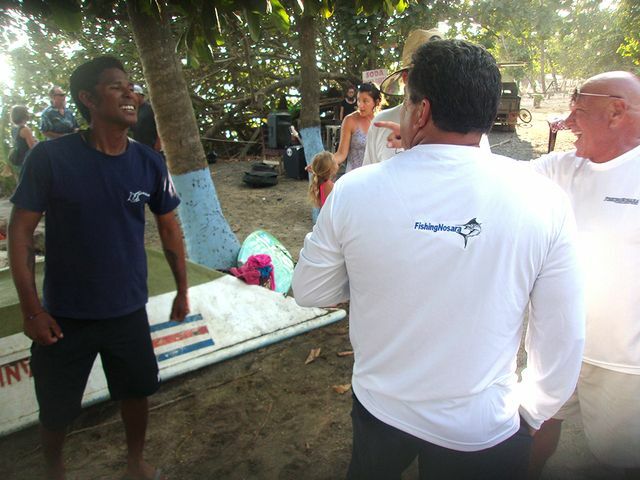 The mega panga was a busy place; how could it not be with more than one Sailfish release per hour? 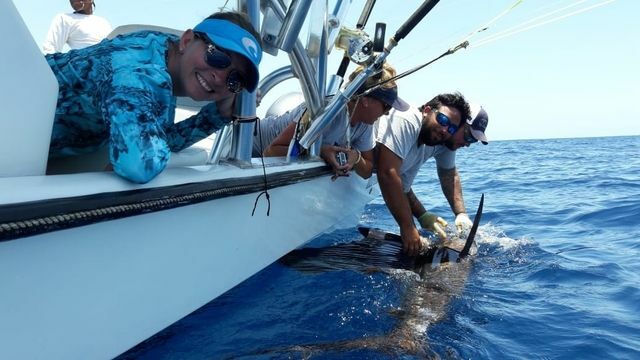 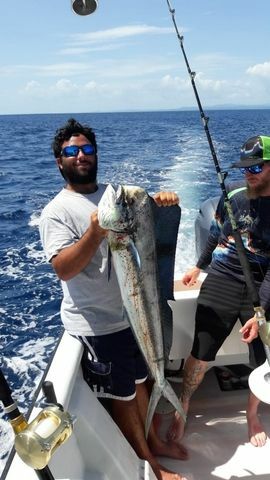 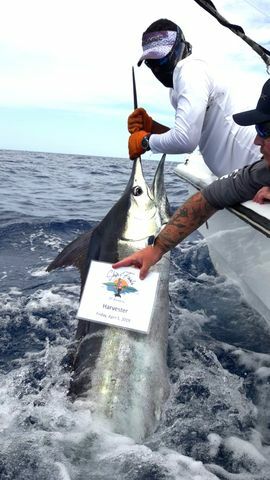 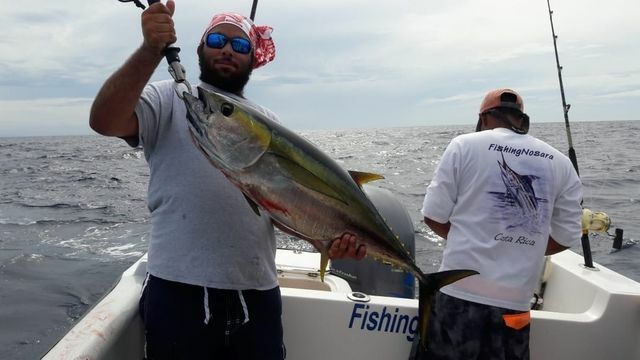 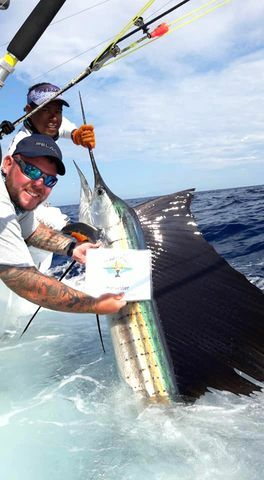 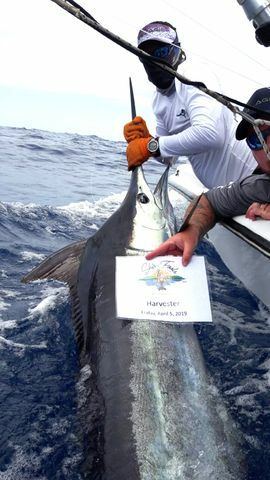 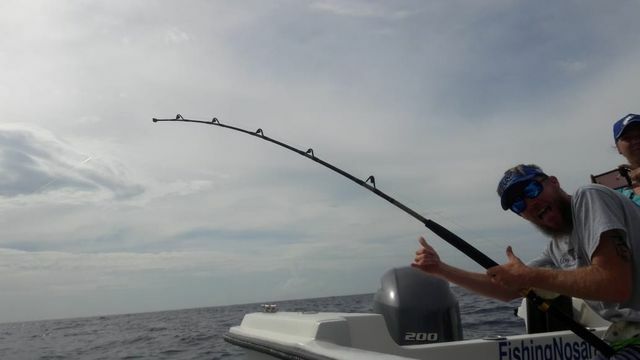 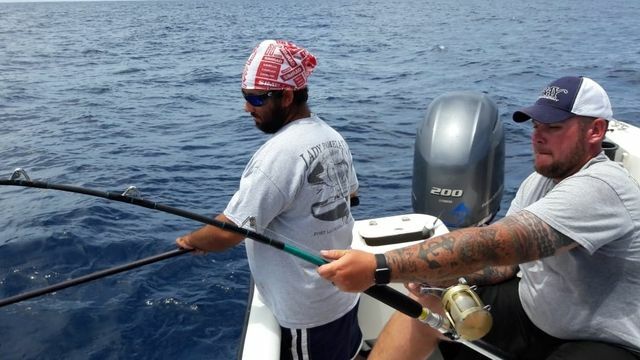 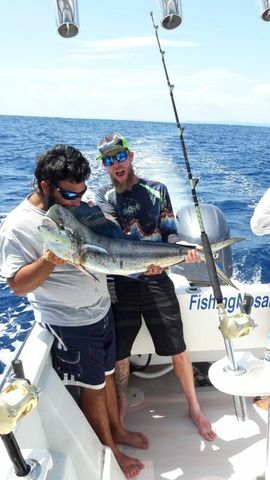 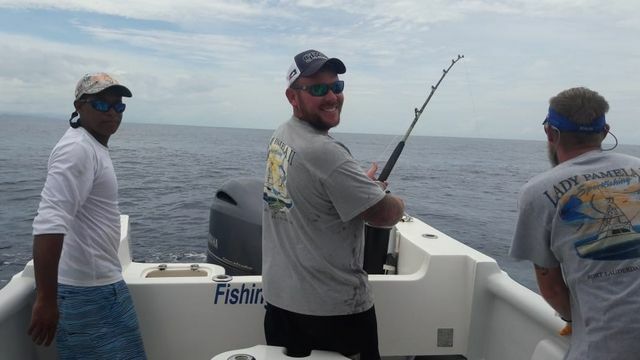 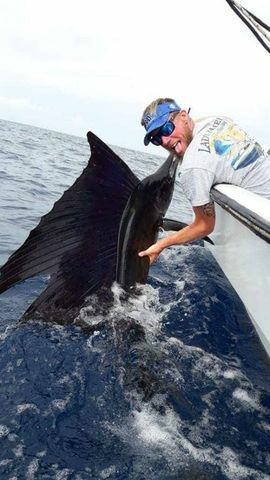 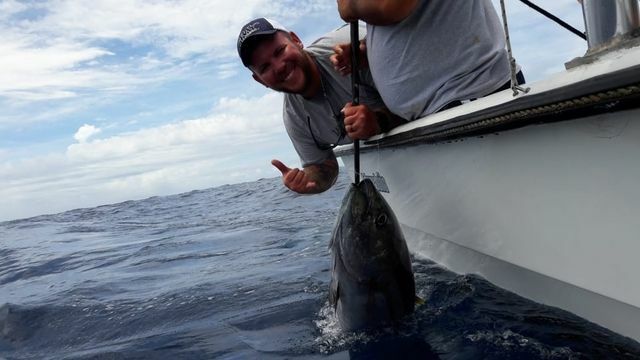 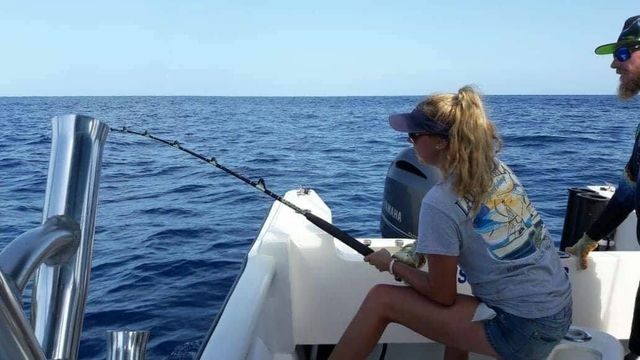 Clearly the action hit a peak for this group of South Florida anglers. 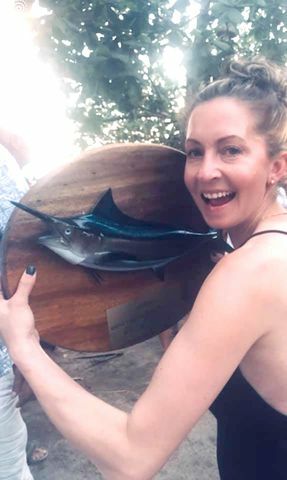 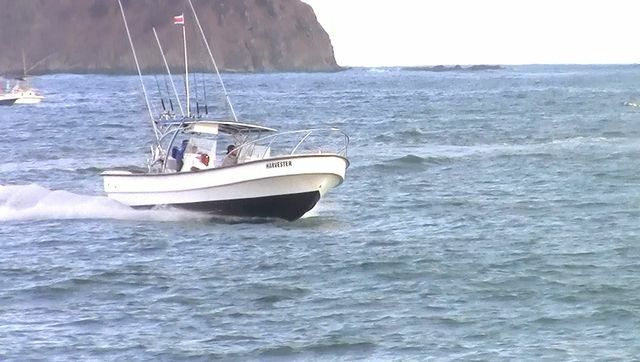 Of course all nine fish were released safely with no problems. 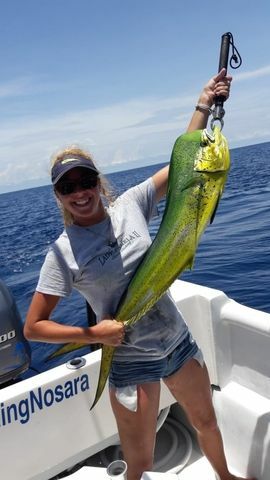 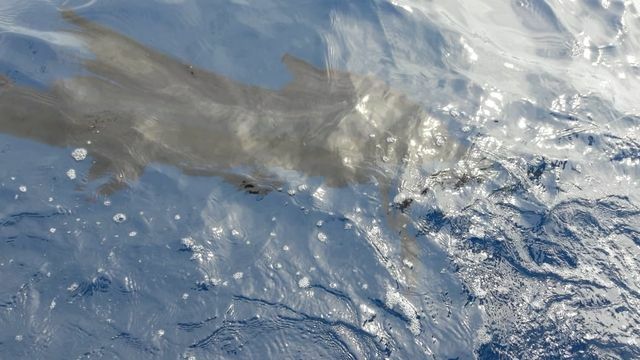 In addition to the Sailfish releases, the crew also scored a icebox full of nice Dorados. 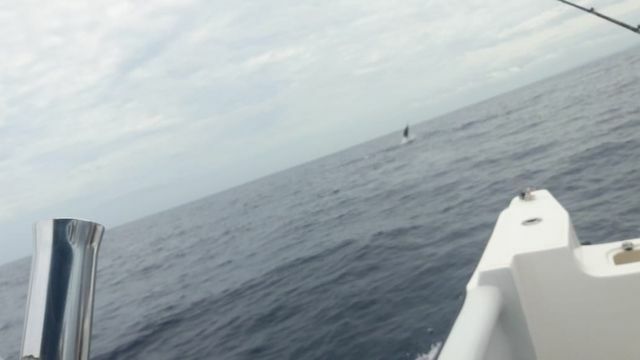 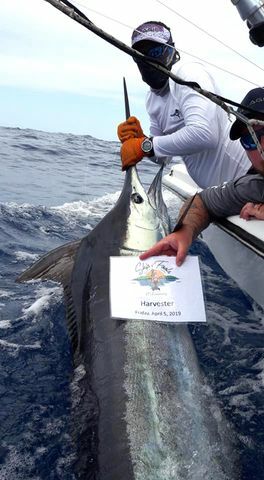 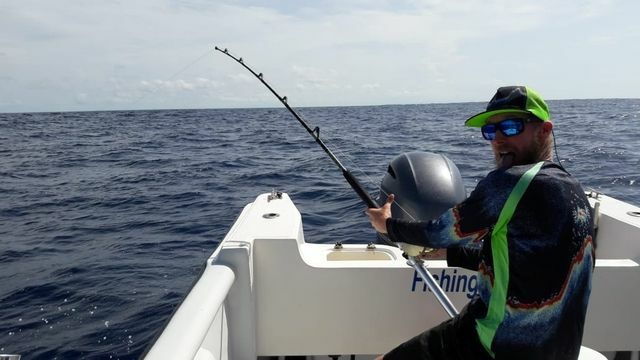 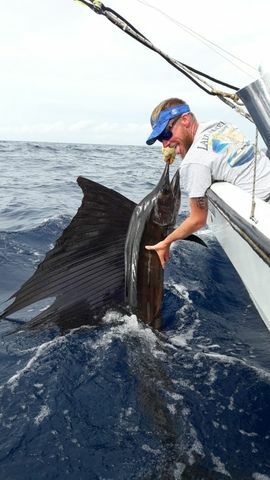 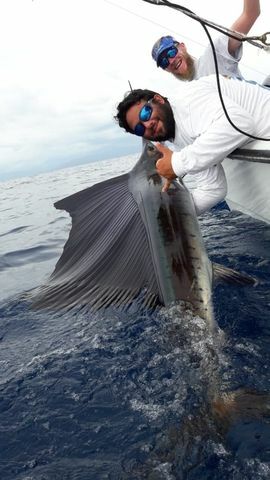 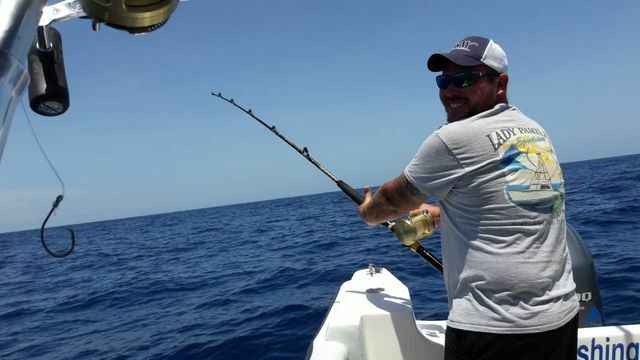 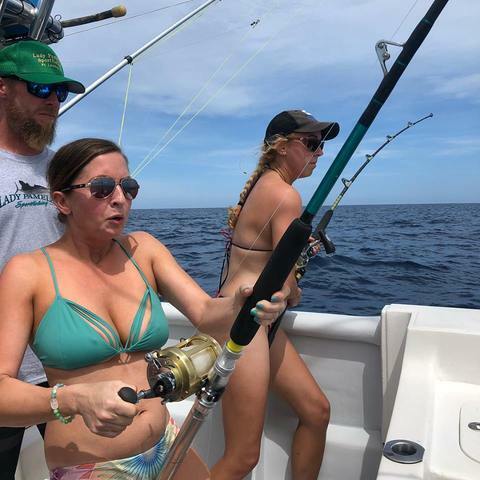 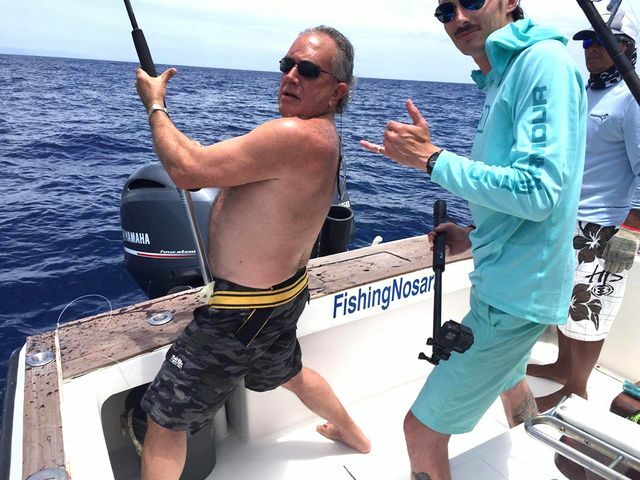 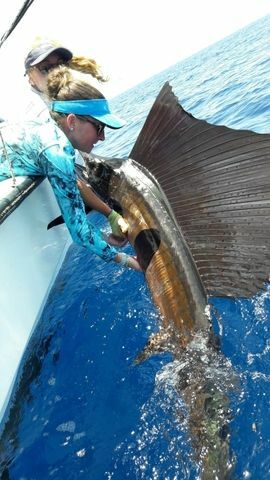 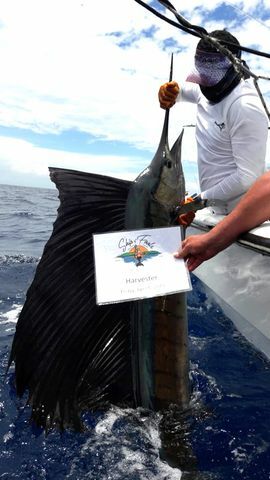 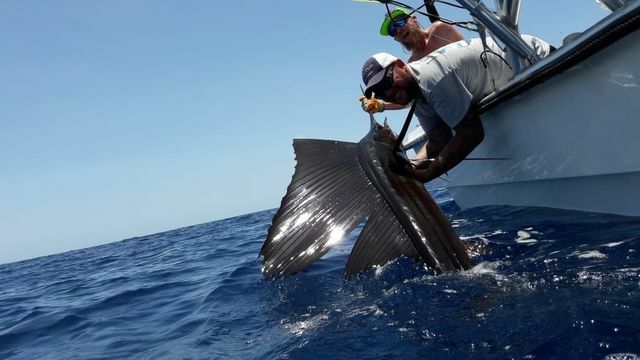 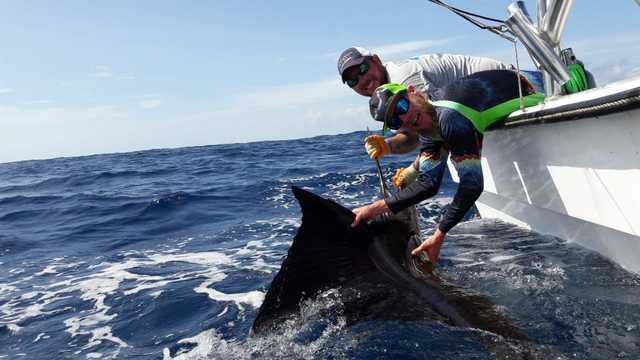 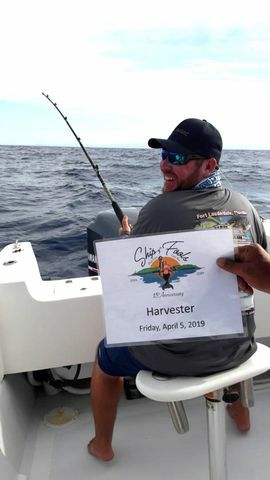 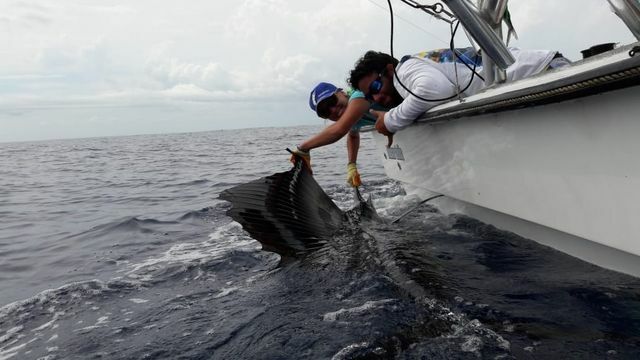 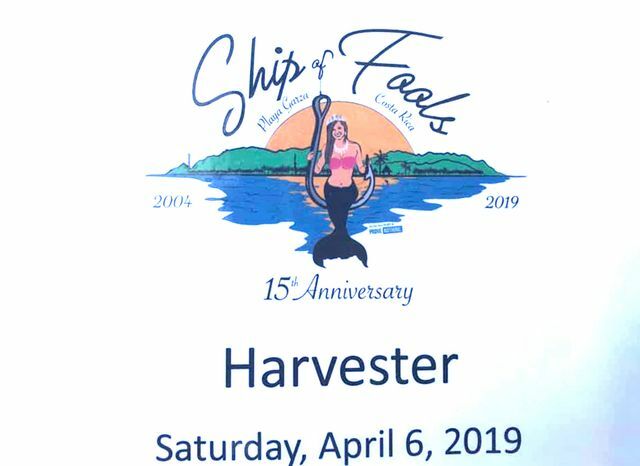 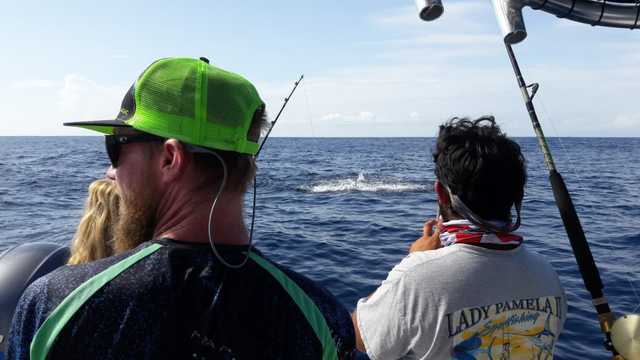 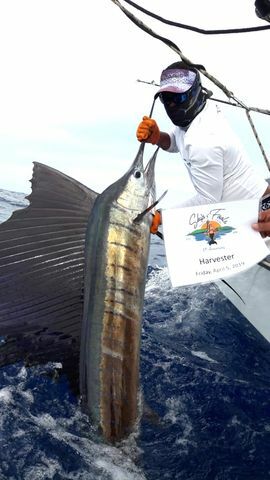 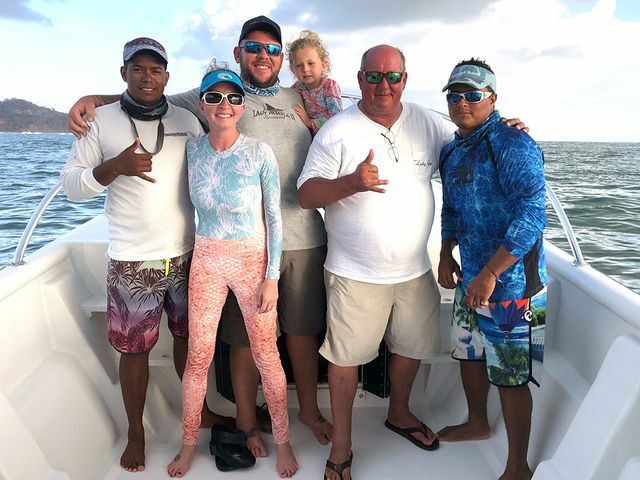 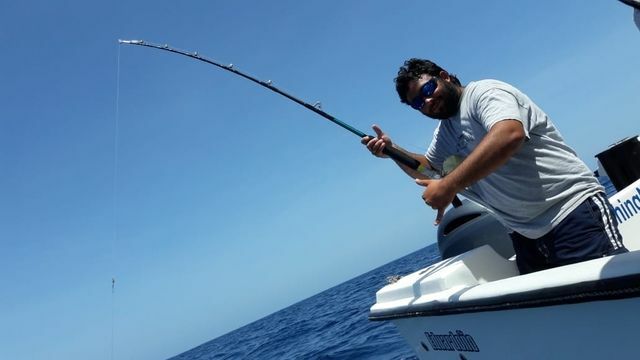 Patrick and Jennifer Humphrey’s group joined Captain Alex for a full day on the Harvester, and these CCA FL anglers got all they could handle as the Sailfish came in swift and strong. 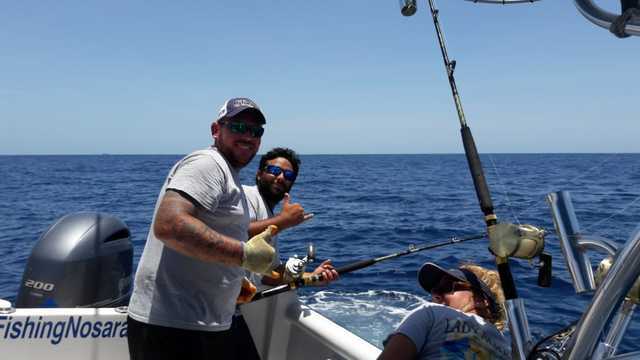 There were multiple hookups throughout the trip and lots of good fights. 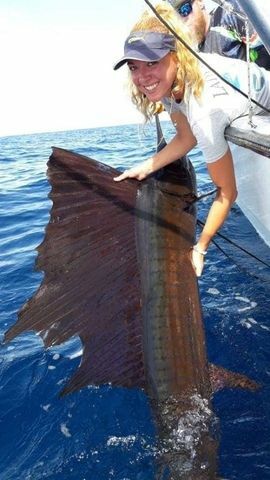 Excellent work by the mega panga. 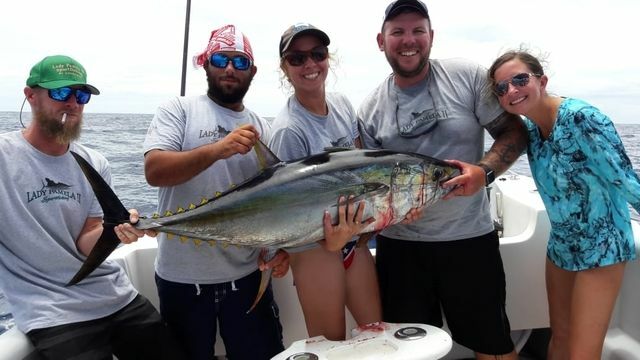 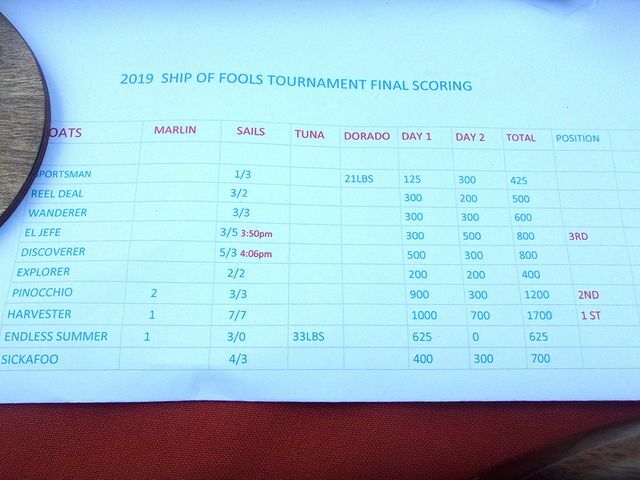 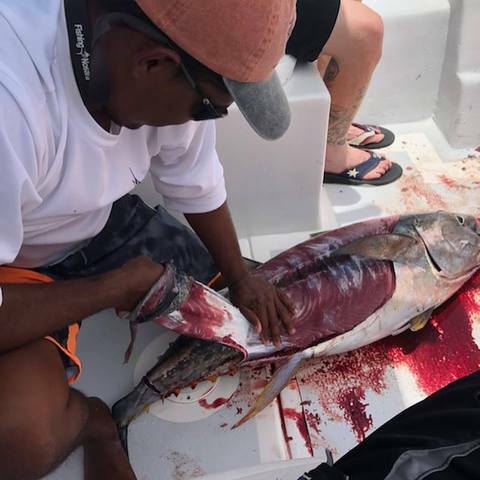 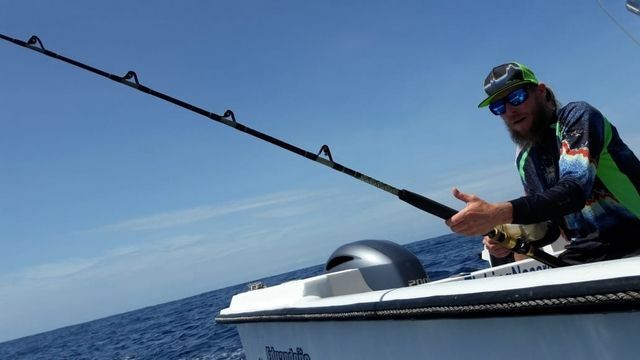 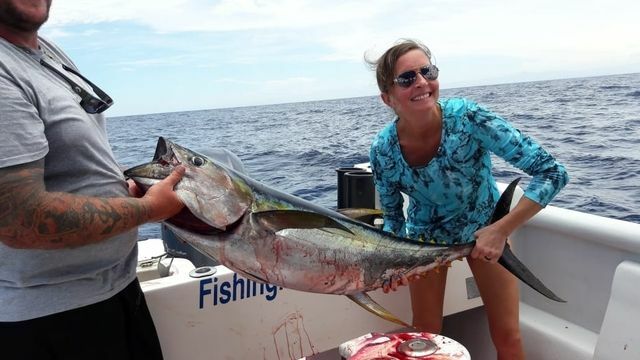 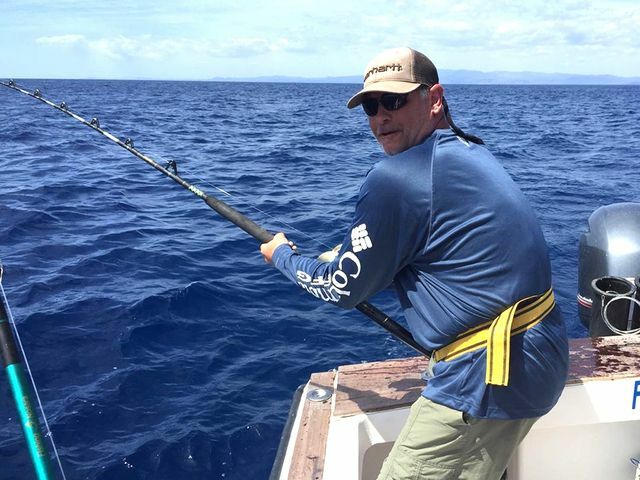 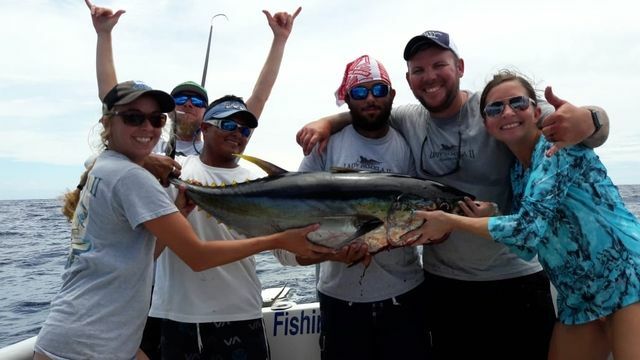 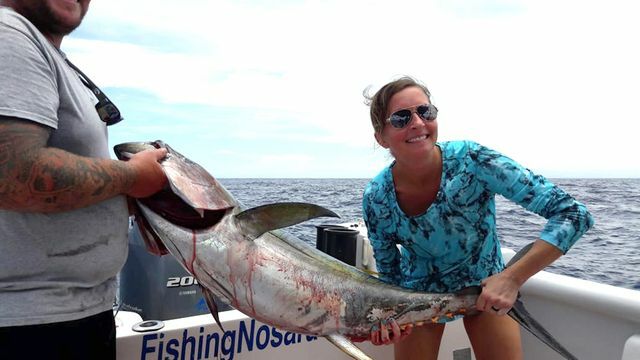 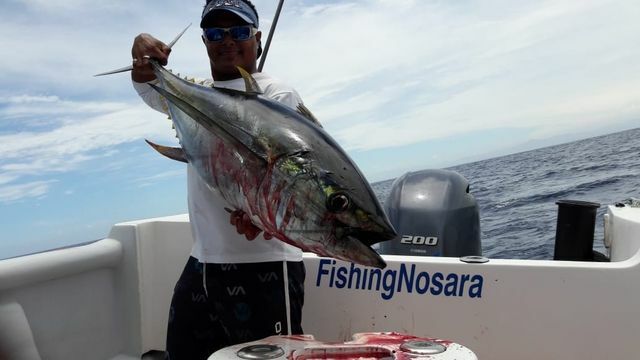 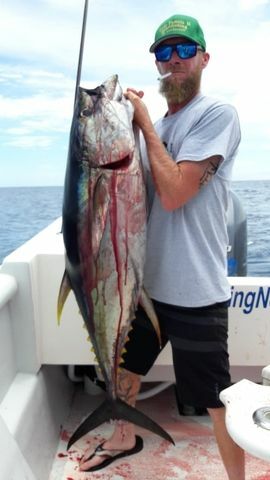 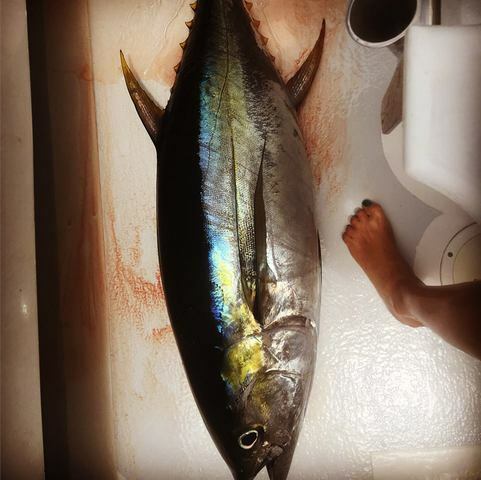 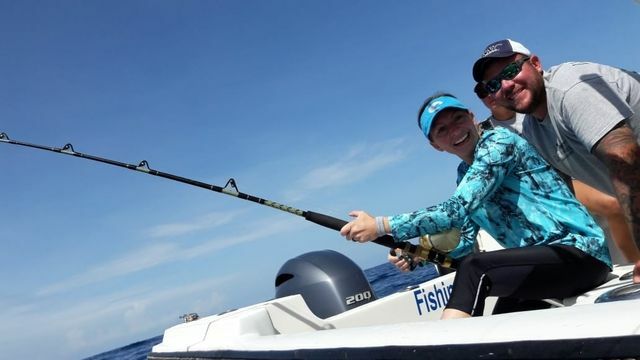 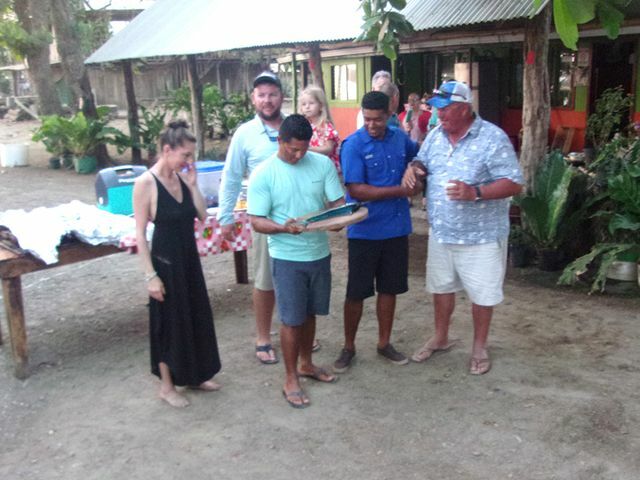 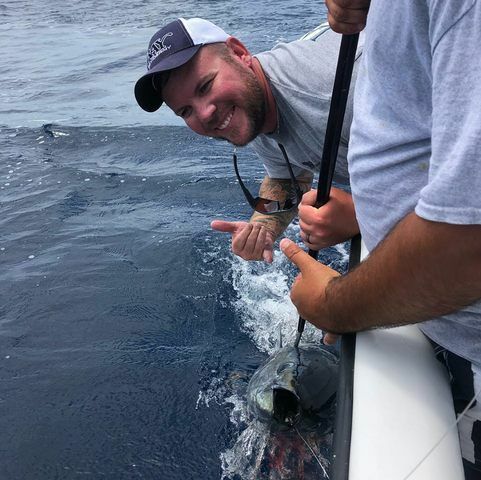 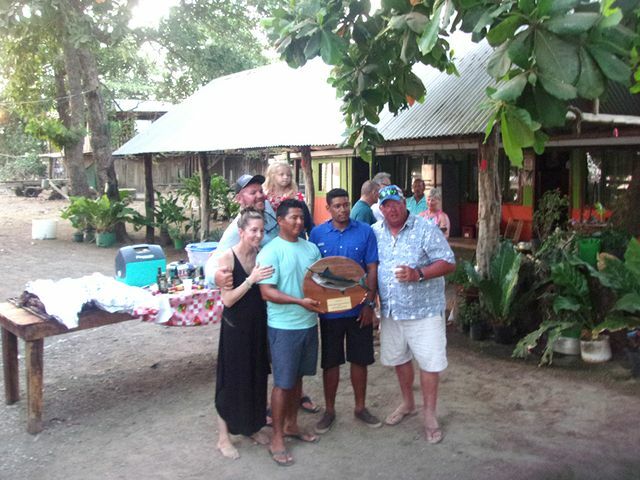 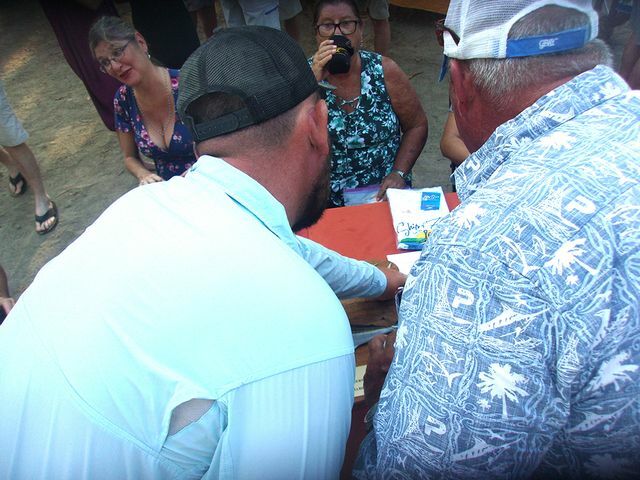 Patrick and Jennifer Humphrey and their group (Donald Gibbs, Dominic Miller, Brittany Marie) knocked the Yellowfin Tunas out of the park on August 11 with three monster catches. 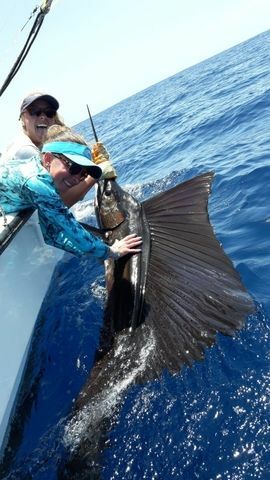 The ladies got in on the action as well. 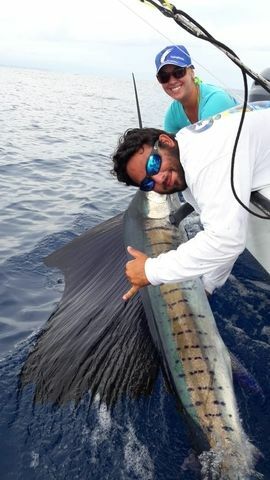 These monsters weighed in at 75lbs., 31lbs. 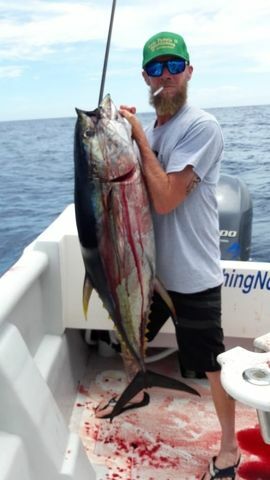 and 25lbs. 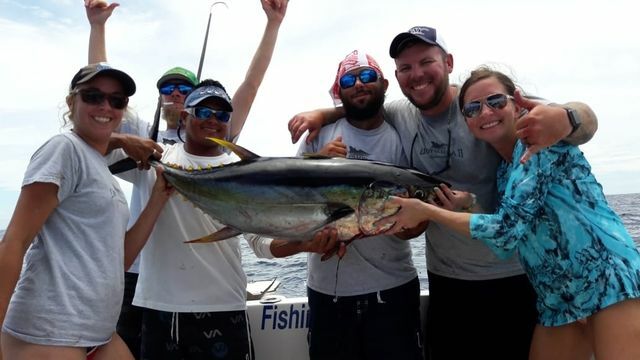 Big smiles and big fish for this group of Florida-based anglers.